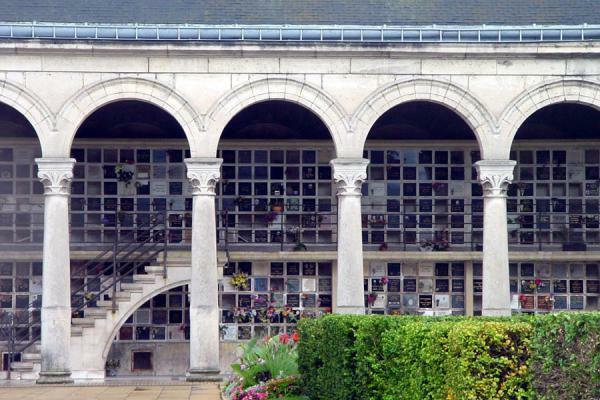 Père Lachaise is mainly known for the famous people who have found their final resting place. 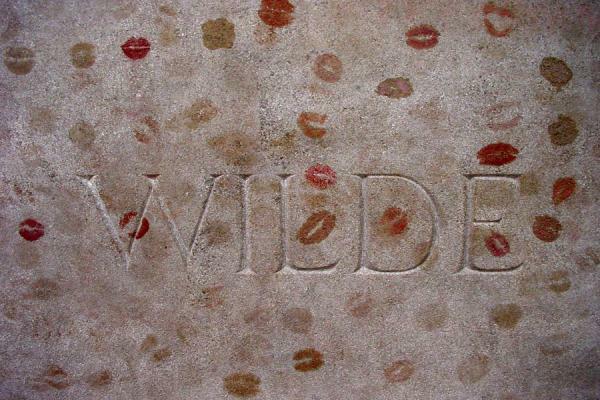 Most of them are famous French writers and politicians, painters and singers, philosophers and war heroes. 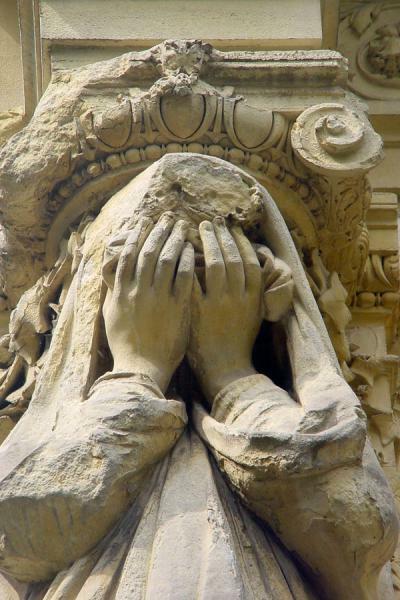 Names such as Balzac, Edith Piaf, La Fontaine and Ingres are known far beyond the borders of La Douce France. 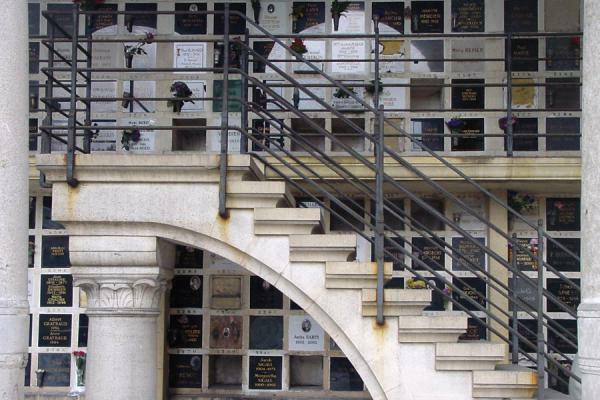 But there are also tombs of celebrities who have a special relationship with Paris. 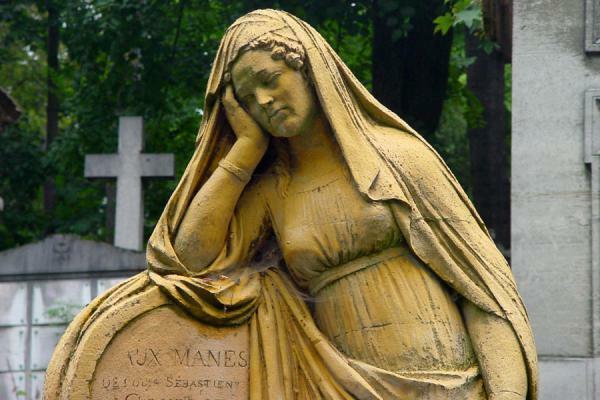 Maria Callas (whose remains later have been thrown into the sea and who still has a memorial stone in the Columbarium), Jim Morrison, Oscar Wilde and Frédéric Chopin are some of the internationally famous people who have an eternal place in the Père Lachaise cemetery. If you are here for spotting the famous, it is mandatory to have a map with you. 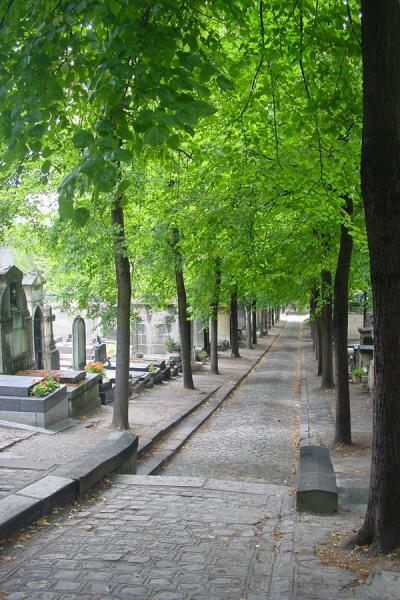 Apart from hunting down the tombs of all the famous stars, Père Lachaise is also just a lovely place to walk around. 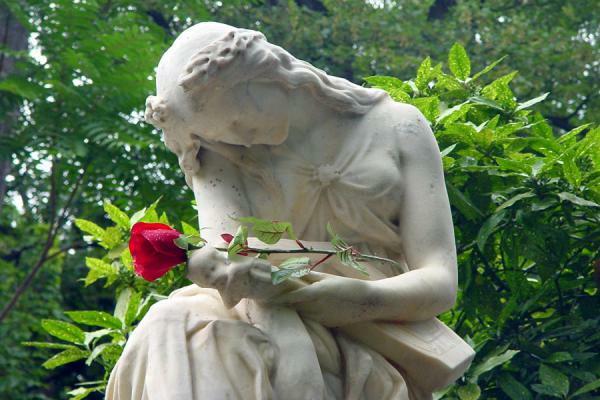 There are tranquil corners, romantic alleys with tombs of people known only to their relatives, long wide avenues with trees on both sides, statues on roundabouts... 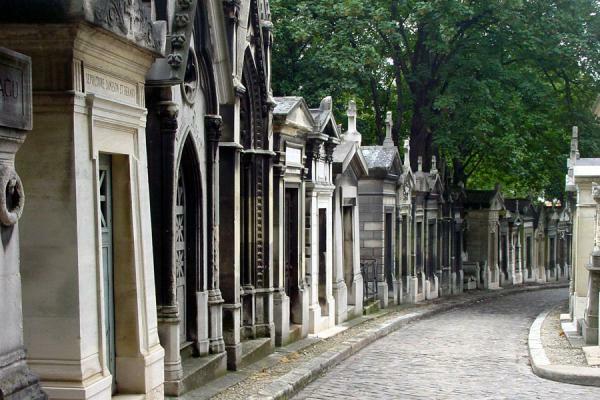 It is only the occasional sounds coming from outside the cemetery's walls that make you realize that you are still within the Paris' city borders. 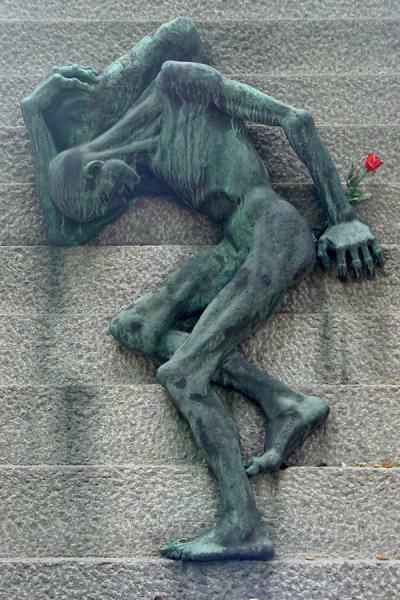 Personal travel impressions both in words and images from Père Lachaise Cemetery (). Clicking on the pictures enlarges them and enables you to send the picture as a free e-card or download it for personal use, for instance, on your weblog. 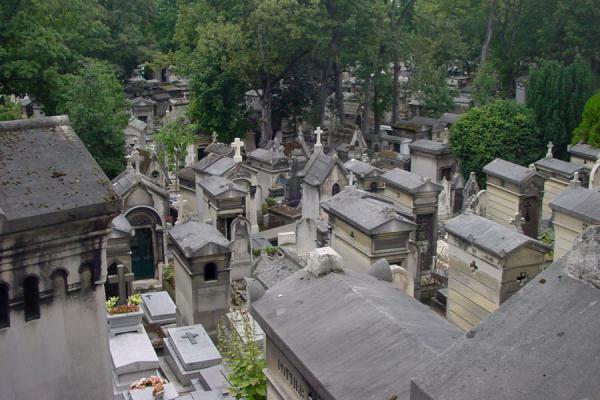 Or click on the map above to visit more places close to Père Lachaise Cemetery. 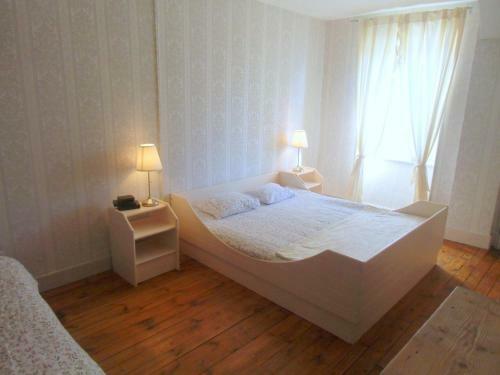 Book a hotel near Père Lachaise Cemetery, Paris, France with low prices for all kinds of hotels - without reservation fees.